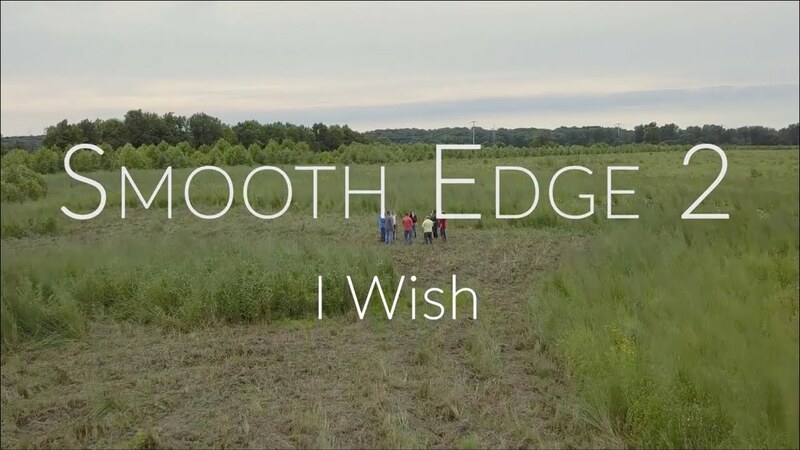 Smooth Edge 2 is a contemporary a cappella / vocal jazz group from Fort Wayne, IN. We offer both Christmas and Non-Christmas shows, and we are available for private events such as parties, fundraisers, corporate events and much more. SE2 has developed a reputation for fun and uplifting sets. 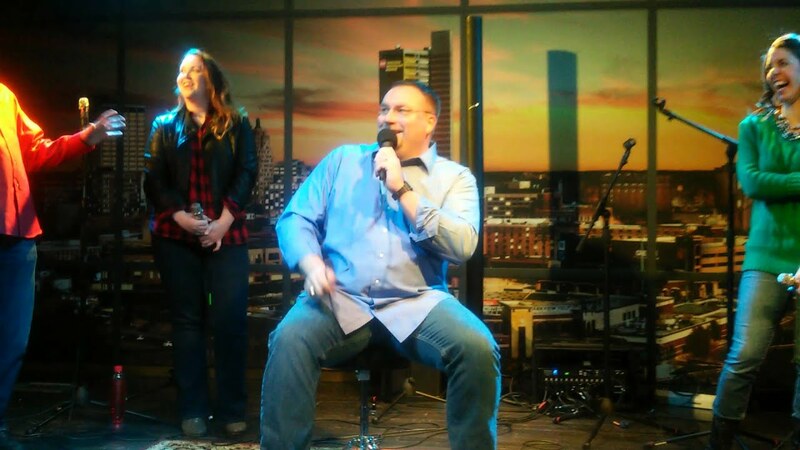 The members truly love what they do and enjoy singing for others. This love and enjoyment shines through during every show. Audiences will laugh, smile, and maybe even dance along as SE2 puts on an amazing show. *Please note that a cappella music doesn't work in real life like it does on TV. Preparing a new song to perform requires an arrangement to be written, edited, learned and rehearsed - a process which typically takes several months and a LOT of work. Because of this, we are not able to do custom song requests on short notice. If you'd like to commission a piece to be performed specially for your event, please contact us at least 3-4 months in advance so we can discuss. Smooth Edge 2 is Fort Wayne's only professional contemporary a cappella group. 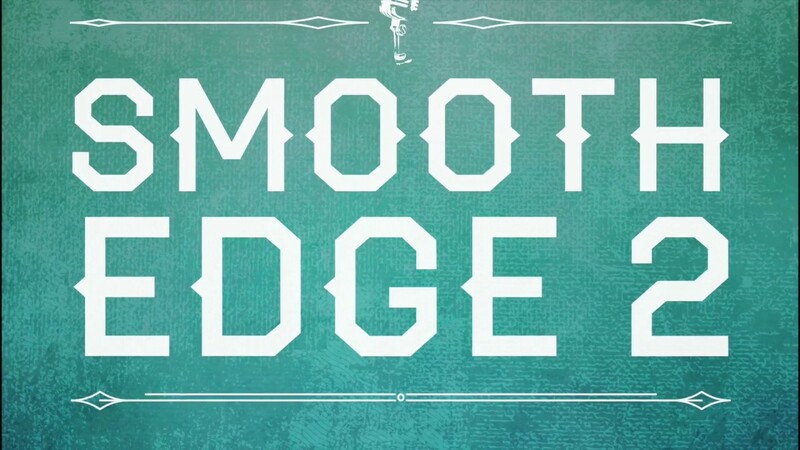 Formed in 2010, Smooth Edge 2 quickly developed a reputation for their stellar a cappella sound and highly energetic and entertaining live shows. SE2’s roots lie in the vocal jazz tradition of groups like The Manhattan Transfer, Take 6, and Singers Unlimited. With the recent popularity of a cappella music with groups like Pentatonix and Straight No Chaser, TV shows like The Sing Off, and the success of the Pitch Perfect movies, SE2 expanded its repertoire. Today, SE2 performs arrangements of songs ranging from current pop hits to American classics and jazz standards. The group has been featured at a number of public and private events including the Embassy Theatre’s “Summer Nights” series and on WBOI radio’s “Meet the Music”. 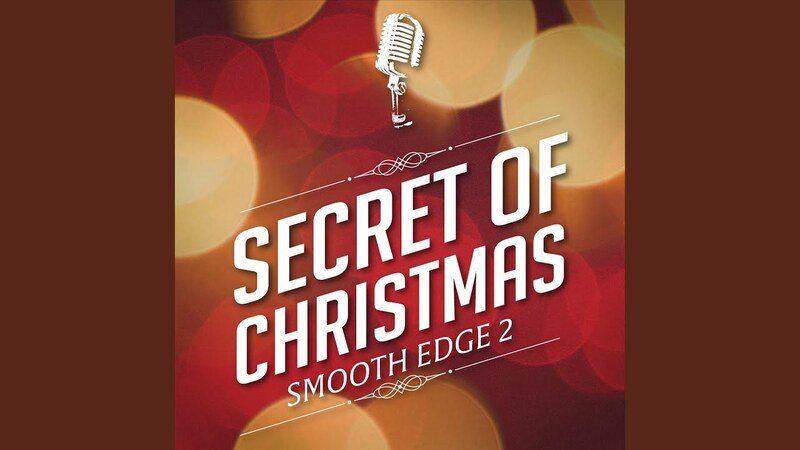 Smooth Edge 2 has released two EPs, “Secret of Christmas”, and “We Apologize for Mike”. In 2017, SE2 released their first full-length album “Reflections”, featuring favorite songs from their summer and Christmas seasons. SE2 is pretty self-contained. We have wireless mics, monitors, and a mixer, and if necessary, we can provide a full PA. We bring our own sound engineer as well. We'll just need power and space to set everything up. A performance stage area of at least 20 feet wide and 12 feet deep is preferred but feel free to contact us to see if your space will work.